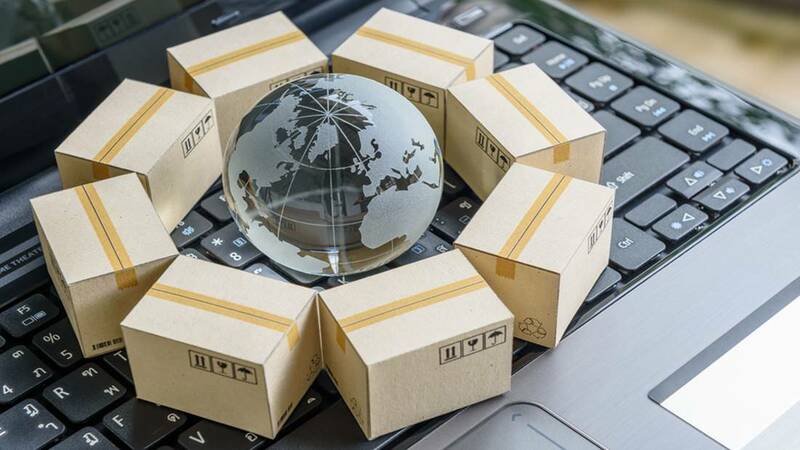 Regardless of whether you are a well-established business already working with an experienced freight forwarder, or a new business seeking freight forwarding services, it’s important to work with a good forwarder. This will help ensure that you get the best value for money. Freight accounts for a significant portion of your overall supply chain costs. When you focus on it, it can go a long way in helping you improve your profits and reduce freight costs. It’s crucial that you spend some time and effort in ensuring it is set up right, as it is a very strategic aspect of your small business. This will help you save resources and time in the long term. Having a freight plan offers long-lasting benefits and also assists you in business expansion. It’s important to define your objectives and goals as well as expectations from the freight forwarding company well before you start engaging with any of them. If you have well-defined goals with reference to the costs or service levels with your freight forwarder, it can impact customer satisfaction levels and affect your bottom line. Defining responsibilities, roles and all types of liabilities, brings in transparency, speeds up the process, saves you time and eliminates uncertainty on many levels. It can provide clarity, result in decreased service levels caused by process failures and potential conflicts. It always a good idea to focus on having SOPs (standard operating procedures) including responsibilities and liabilities as well as the roles. An agreement between you and your freight forwarder would clarify all the liabilities, requirements, legal terms and commercials. You need to have a mutual understanding with each other. Flawless operation would depend on how well both the parties follow the agreed-upon processes. When you have an annual or even a long-term contract in place, it will save you a significant amount of energy, risk and time. In comparison, when you have to negotiate per shipment, it consumes energy, time and also increases the risk of delayed shipments due to omissions. An annual agreement will ensure that you get better rates right through the year and are able to maintain better business relationships with the freight forwarder. Regular KPI and performance evaluations give you the opportunity to evaluate the overall performance of the freight operations. You can also identify failures quickly, take corrective measures and set responsibilities in order to make sure everything runs seamlessly. In fact, this is also one of the best ways to make sure that the freight forwarder stays on their toes. These regular evaluations help ensure that they keep their performance as well as service levels high at all times. This meticulous monitoring helps keep things on track and helps improve your business profitability as well.